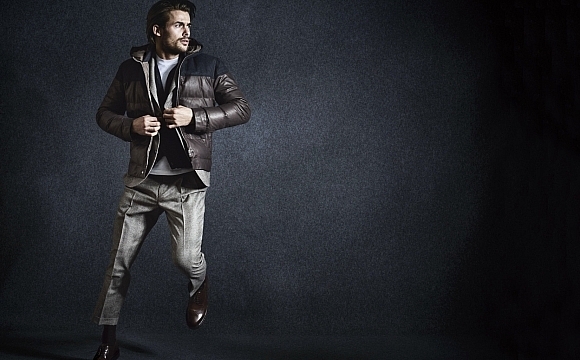 When it comes to outerwear, not many brands have been able to match up to the design dexterities of Italian fashion house Moncler. 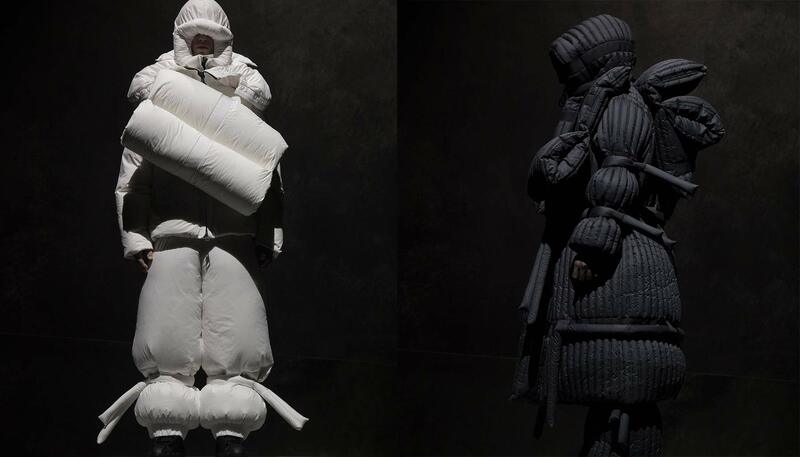 Take a glance at the Moncler Genius Project (an ongoing campaign that comprises eight different apparel collections which are revealed periodically) and you’ll understand why. 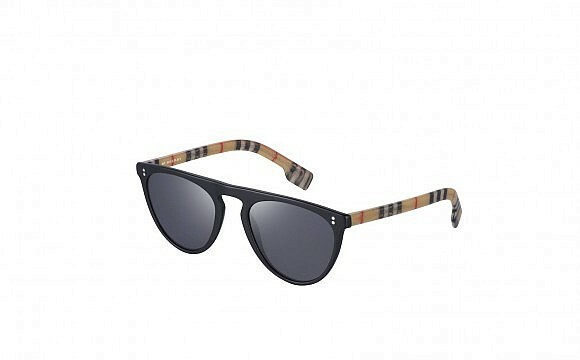 Its newest collection, 5 Moncler Craig Green, only proves that the brand is adamant about staying ahead of the outerwear game. Padding in the most superlative forms, clean sculptural lines and dramatic curves form the essence of the collection, leaving no room for conventionalities for the modern-day fashion aficionado. British designer Craig Green’s imagination has undisputedly run wild in this collection. 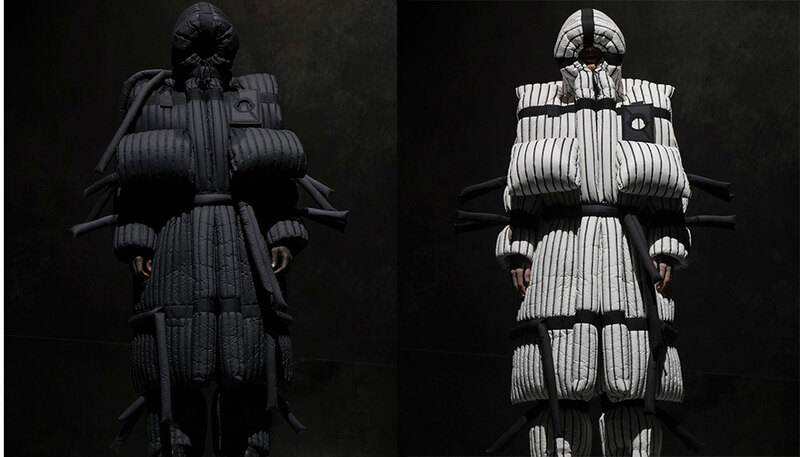 He draws inspiration from human habitats, with each outerwear interpreted as a self-sufficient unit for humans to inhabit in under extreme conditions. To pull this off, puffy jackets take the shape of a ‘bouncy’, futuristic-looking armour — it’s not for everyone, but that’s also the point. The range of outerwear uses tones of white, black and midnight blue, with black stitches incorporating playful visual elements.